Introducing the Vuly Slam Pro In Ground. 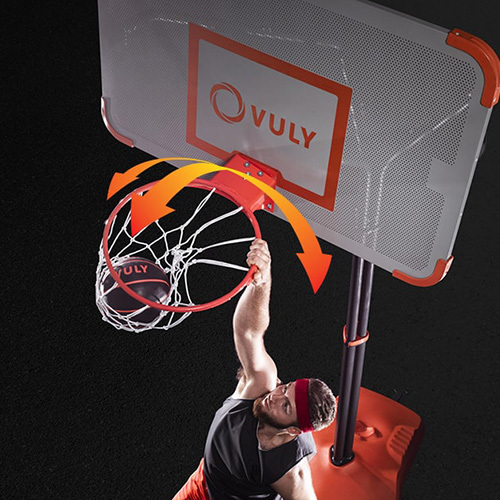 Vuly Slam Pro™ is the world's most sophisticated portable basketball hoop system. With unmatched build quality and the signature Vuly flair for innovation, it's basketball - made for champions. Jam the ball safely from the front, corners or anywhere in between. 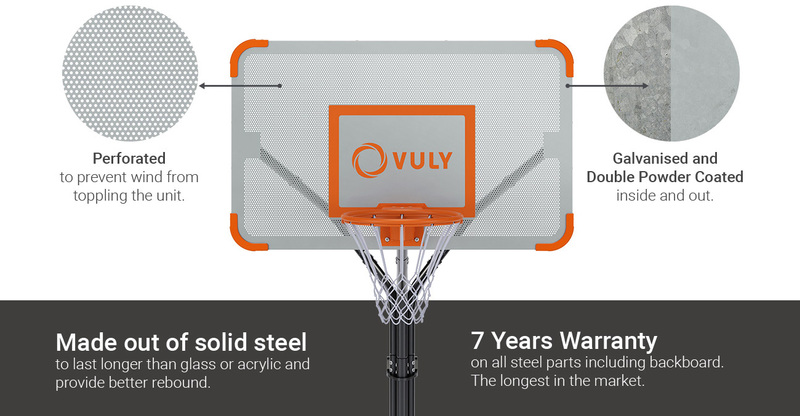 Vuly multi-directional hoop technology provides full feedback from all sides, unlike traditional rings. Customise hoop for serious players or little ones. 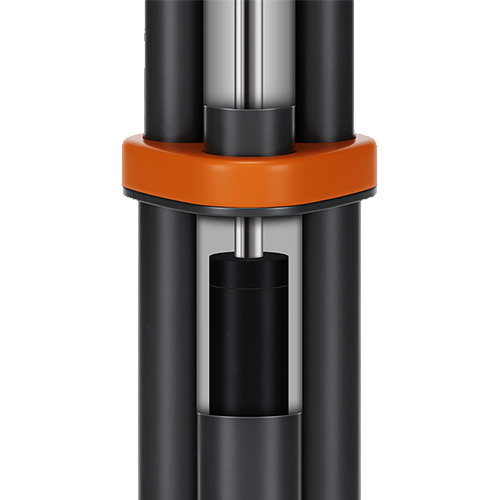 The amazing gas-powered strut raises itself with just a twist. Forget screw-jacks or fixed rungs; locking in the right level couldn't be easier. Powder-coated and double galvanised to prevent rust. 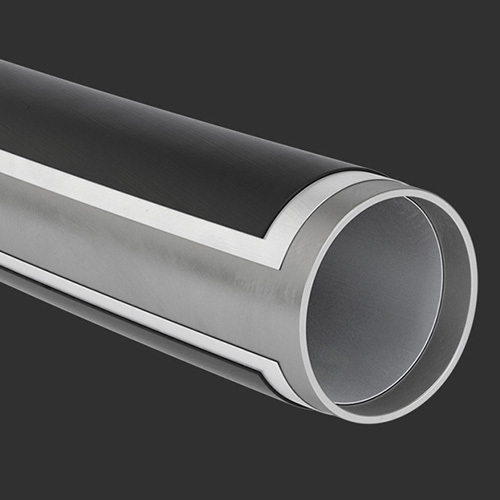 The thickest pipe in the market for any portable basketball hoop.